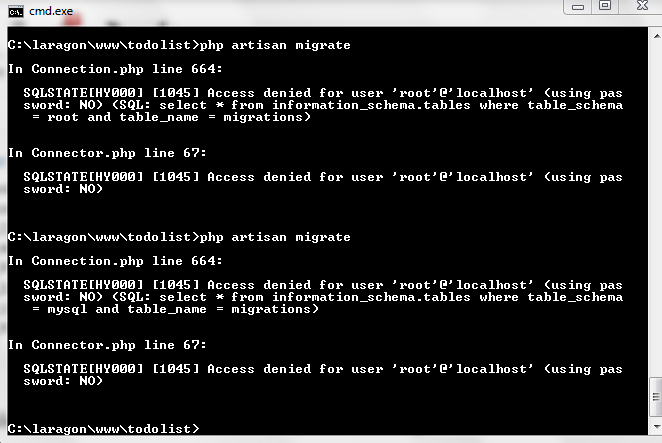 Unable to perform this function "php artisan migrate"
Also can anyone explain me how to connect the mysql server to Laravel from laragon terminal. 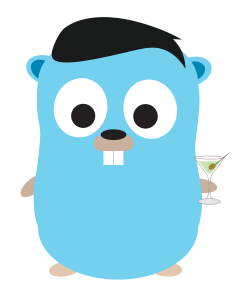 @rb557 : Did you create a database name "root"? @leokhoa No.. I am attaching the screenshot. Please have a look at it. Can you try to connect to MySQL using the cmd (just to make sure)? If your root account doesn't have password, then just press enter. If the MySQL say welcome to you, then can you try to retrieve some record? If you can enter the database and retrieve record from it, maybe there's a problem with your database config file. 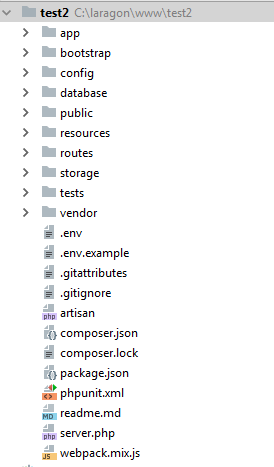 Can you please show your database config file? I did what you said it went to my todolist database but I don't have the tables there.. When I try to run the "php artisan migrate" command it still gives me the same error. Moreover the database name also is showing error in php. glad to hear that the migrate work. Can you tell us the solution? can you post your migration file? hmm, what driver you use? I guess you have to uncomment some extension in php.ini file. maybe you use one of these. Where can I find the php.ini file ? I am using mysql server and database is connected using Laragon terminal. I am not using Ms. Acess. My migration file is this ..
Do you use MySQL? I guess MySQL already active by default, unless you use another driver like Postgre or Mongo.